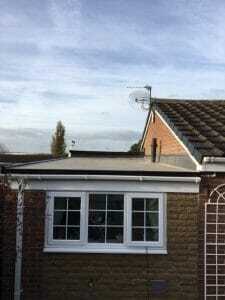 CSM North East will beat any quote for tiled roof replacement by 5%. We will beat all like-for-like quotes by 5%without skimping on quality. We aim to deliver outstanding quality and professionalism. The most traditional of all roof coverings, slate roofing tiles are a natural product which is extremely hard wearing. 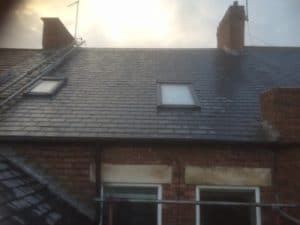 In just a few days, your existing roof can be smoothly transformed into a superior solid slate roof without the need for any alterations to your existing structure, fixtures or fittings. From planning through to completion, CSM provides you with a complete and professional slate roof installation service. Our fully trained installation team provide unbeatable quality of workmanship and are 100% committed to the satisfaction of our customers. Whether you need an existing slate roof replacing or you’d like to convert a roof into a slate roof option, speak to us today and arrange a free survey. 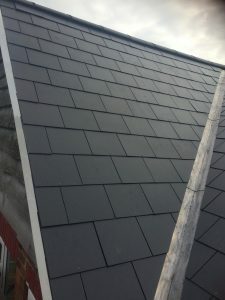 As all slate roof materials are acquired at trade prices and are made to measure which reduces wastage to the absolute minimum, we can provide the most competitive pricing. We take huge pride in the quality of our workmanship and customer service that we provide. Our experienced tiled roof installers will take great care protecting your home at every stage of the project, removing all rubbish from the site on completion and carrying out a final walk-around with you at the end of the job to ensure your complete satisfaction. Get an estimate cost for slate roof replacement online today. 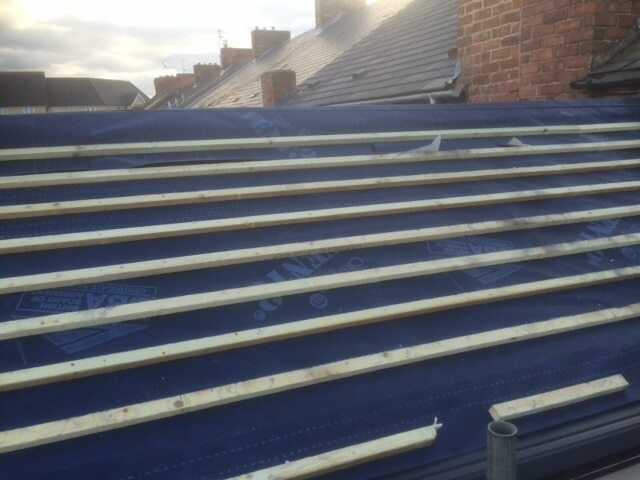 Treat your property to a new flat roof with a roofing company you can trust. Speak to our friendly and helpful staff today and arrange a free roof inspection. 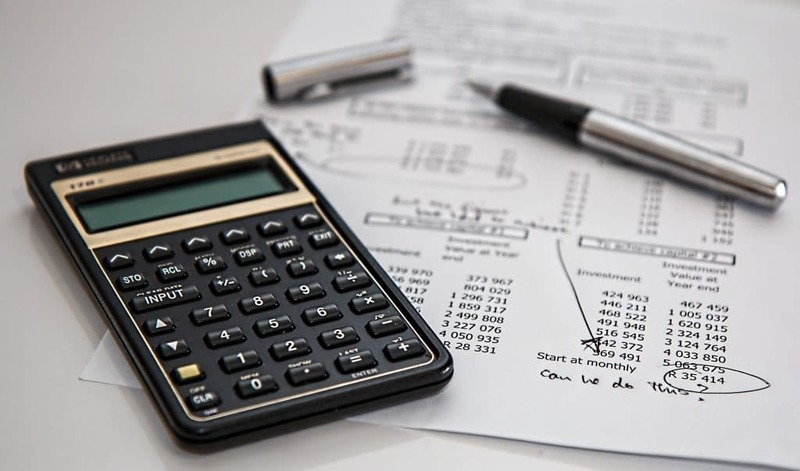 Our team will be able to assess your current situation and scope out your requirements thoroughly before suggesting the best solution. A reputable local roofing company with national accreditations, CSM are proud to be recognised as a Which? Trusted Trader and Fairtrades Registered Company. 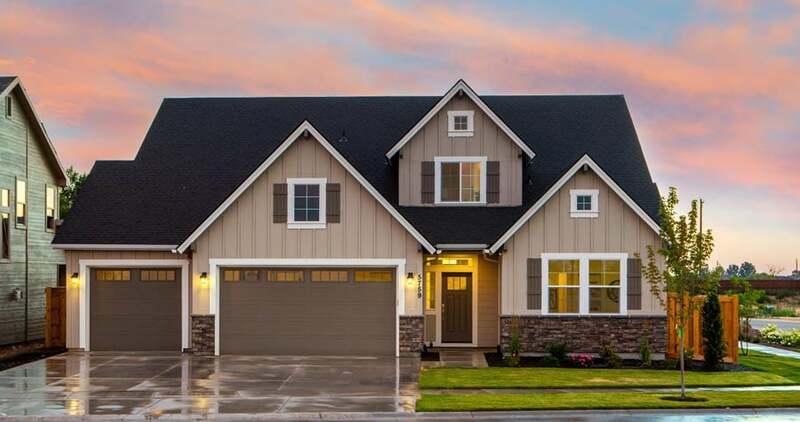 When Should I Replace My Slate Roof? Leaks and delamination are often a sign of needing your slate roof inspected. Slate tiles are made up of many thin layers and when these start to split apart, it can cause problems, this is known as delamination. 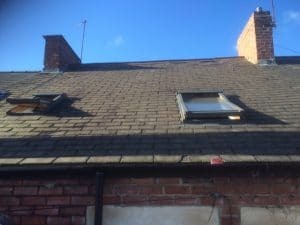 You may not need to get a full slate roof replacement however, your roof may need re-felting and battening if the slate tiles are in good condition or perhaps the guttering and fascias need repair. Whether you’re looking for slate roof replacement, you’re interested to know more about roof options or you’re just not sure what you need; contact us today for free and helpful advice. We get trade prices on all materials and pass the savings onto you.